Email or Postal Mail? Integrate them Both to Maximize Results! Every smart marketer knows that email marketing is the top digital marketing channel, producing the highest median ROI at 122%, according to eMarketer. Email also has the highest customer acquisition and retention rates as well as the highest click through rates. Email is a strong revenue producer that can take your digital marketing strategy to the next level but what about direct mail? Direct mail also has the potential to deliver leads, sales and a high return on investment. According to the DMA, the spend on direct mail is up and this may be due to the fact that marketers are coming to the realization that integrating a direct mail campaign with your email and digital marketing strategy can help your overall marketing efforts succeed even further. Direct mail has a great impact because it offers a tangible experience for the customer but the most successful marketing campaigns deliver multiple exposures to the same messaging in a wide variety of channels so the direct mail strategy can reinforce your digital strategy and vice versa. Consumers are on multiple platforms everyday. Marketing campaigns that integrate direct mail with one or more digital media can experience a 118% lift in response rate compared to using direct mail only. 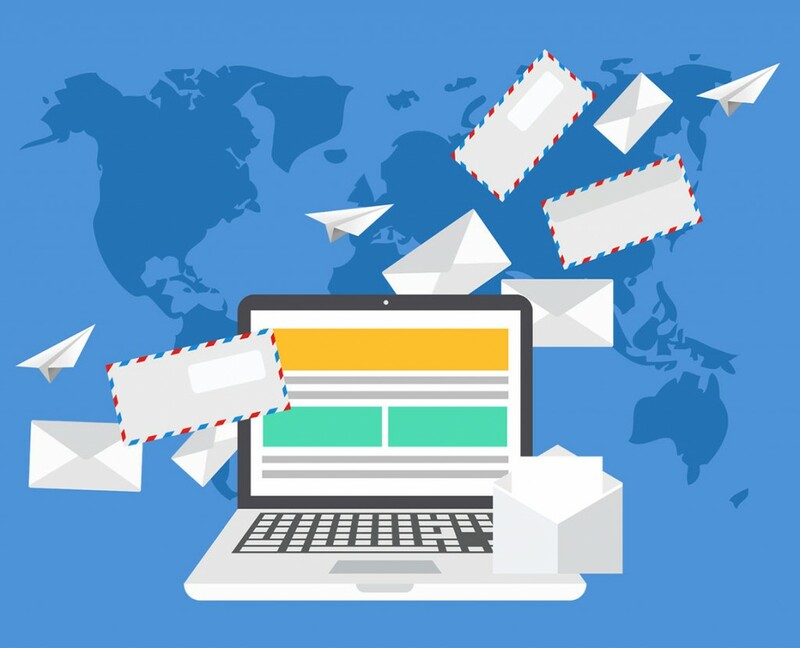 Brands should integrate the same content within their email and postal campaigns so the messaging resonates with the customer across all digital and traditional channels, keeping the customer engaged throughout the campaign. 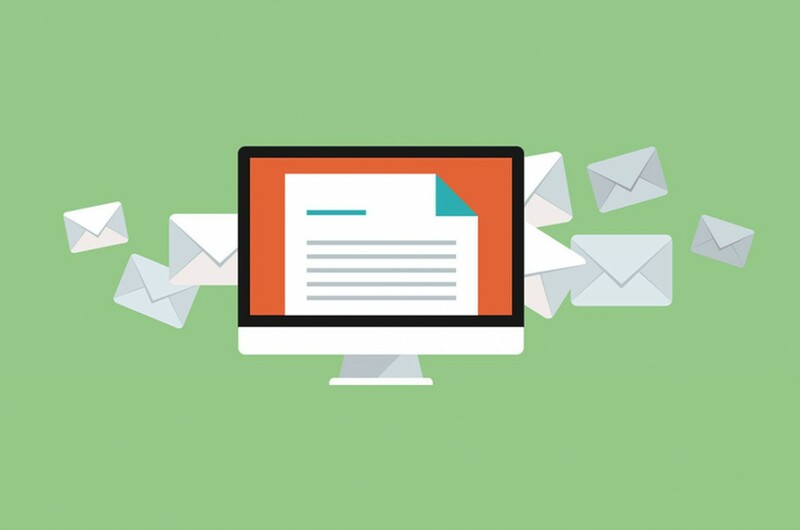 Some strategies that can help email and direct mail work together include using direct mail to connect with email non-responders, using direct mail to prospect customers and then following up with an email, and injecting direct mail into automated email campaigns which could include sending a postcard or mailer to a prospect after an email results in a landing page sign up, download or sale. Visit eTargetMedia at http://www.eTargetMedia.com for more information.